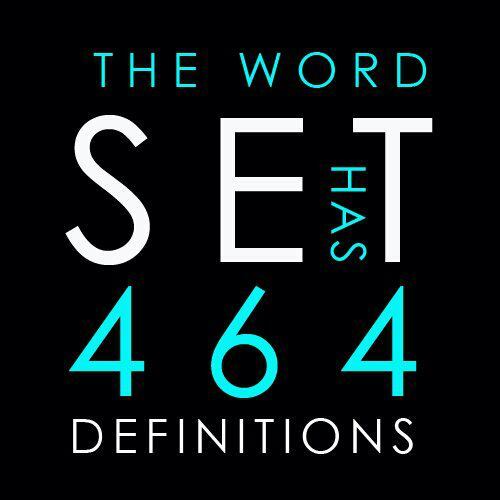 The word "set" has the most definitions of any word in the English language at a whopping 464! It also has quite a few more descriptions than the next most meaningful word, "run," which boasts 396 different definitions. Rounding out the top five are "run" with 396 definitions, "go" with 368, "take" with 343, and "stand" with 334.